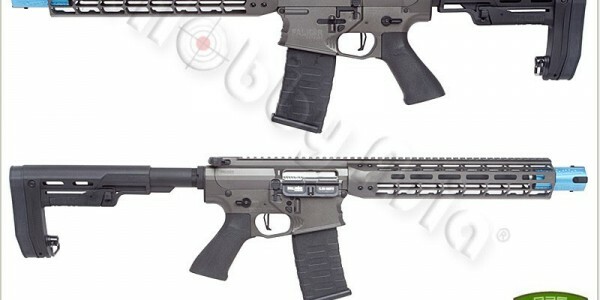 eHobby News - New EMG Falkor AEG Rifle arrived! Lucky ICS owners please pay some attention. 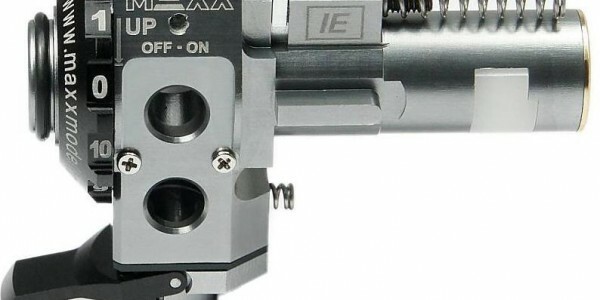 At Skirmshop they had a plan for 3 years about manufacturing the best hopup for ICS airsoft guns but could not find any suitable company who could create this. They teamed up with MAXX Model company who has a long history of manufacturing RC helicopters and drones. Together we made this hopup unit for all ICS enthousiastics who want to take their Hopup system to a next level. Costs involved are around 70 EURO. - Machined from 1 solid aircraft aluminum block with tight tolerances to provide better accuracy, consistency, and durability. 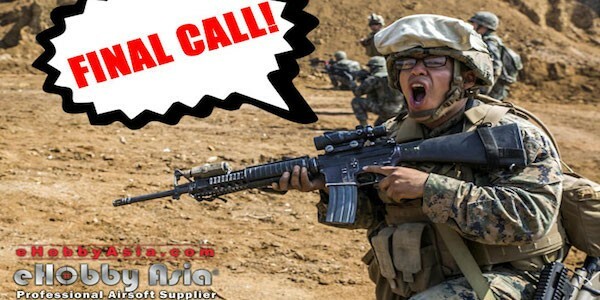 - Specifically designed for ICS CXP/CS4/EBB M4/M16 Airsoft Rifle series. - LED and Electronic Modules will be sold seperate or in a set to make it a tracer unit. AA-store is on fire for Europe! Now this is an impressive update from AA Store Europe! In just a few weeks time they did some mayor and cool additions to their lineup. We already talked about their new line of EARMOR protection, however a lot has happened since than! Even more, they are looking for new teammembers to run their shop! * Vortex Optics has landed: Two fun-boxes full of restock! * Pitchfork Systems Shemaghs: Available in different colors, made from 100% cotton. * Summer Sale: All Pantac vests with massive discount - only while stock last! Walk-in shop, warehouse, and office of 600sqm (6,458sqft)!! 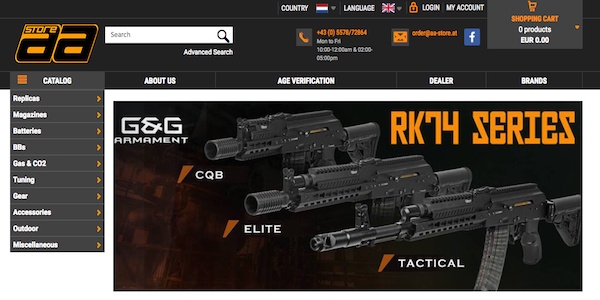 Airsoft.nu reports that the largest airsoft shop in Europe just opened in Sweden. 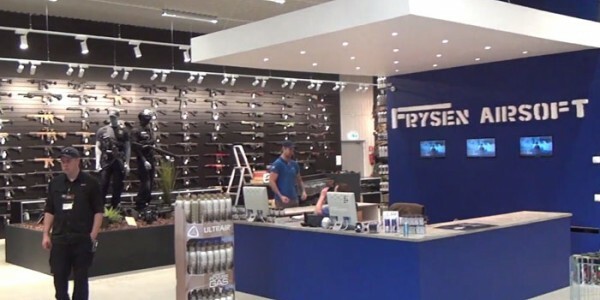 Last 26 August 2017, Frysen Airsoft's new store in Jönköping finally opened with a big number of customers dropping by to check what the store has available for them. The whole facility (walk-in shop, warehouse, and office) is 600sqm (6,458sqft). Their aim is to become the biggest in the world! Up to 80% discount on selected items!